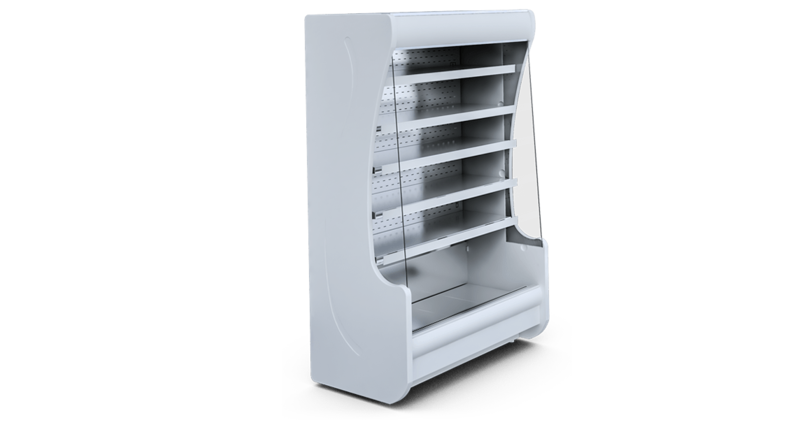 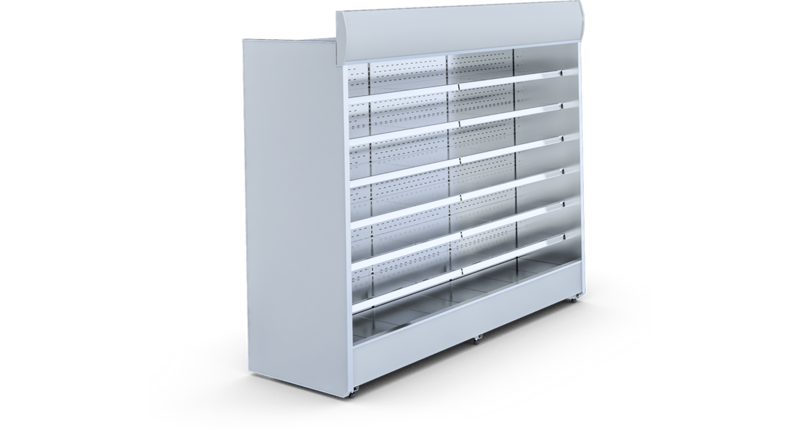 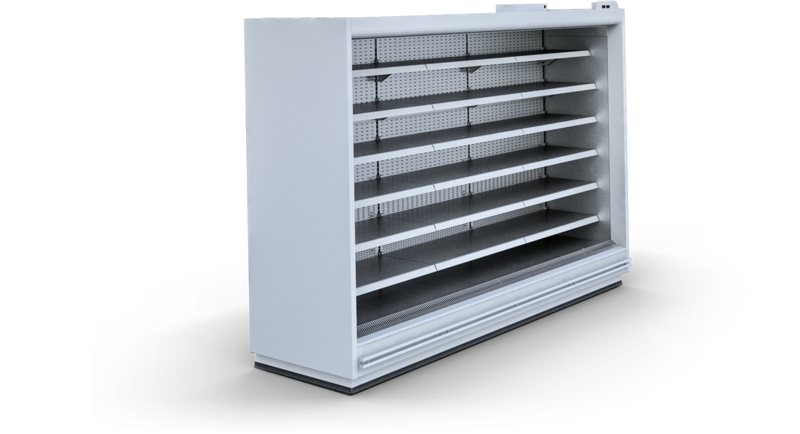 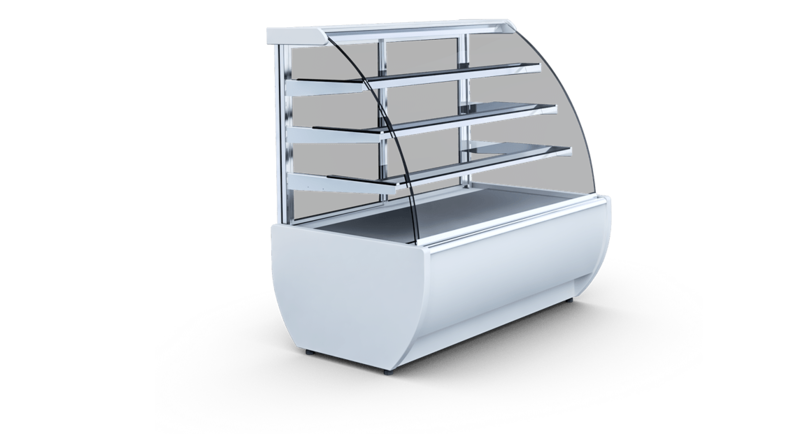 Bonnets and bonnet-cabinets are particularly useful in large groceries. Thanks to the application of cutting-edge technologies they allow the maximum use of the exhibition space. 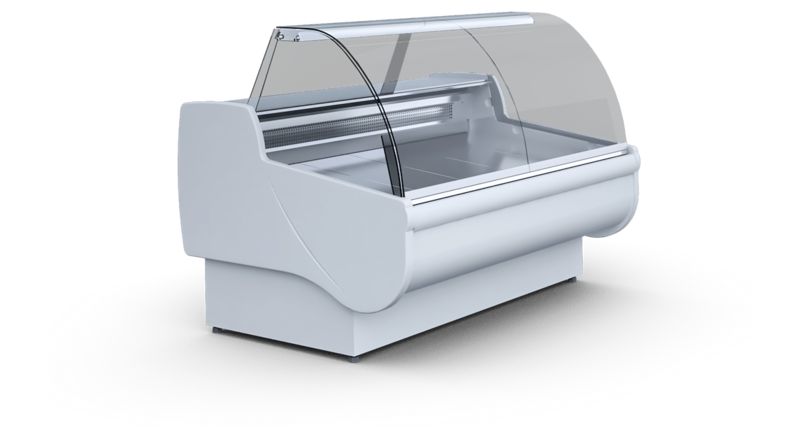 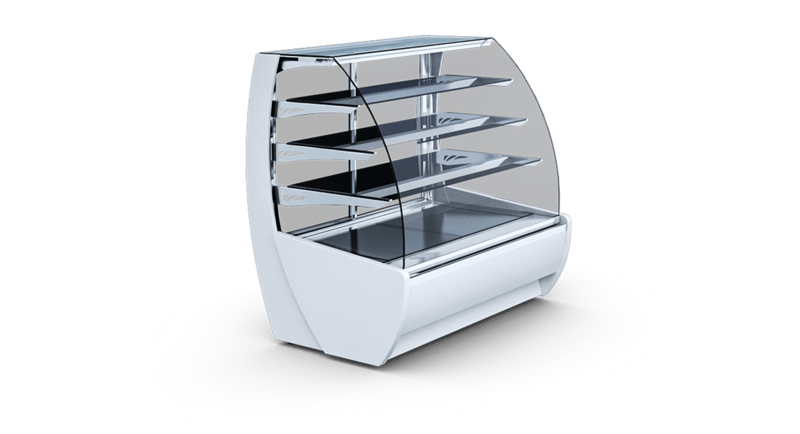 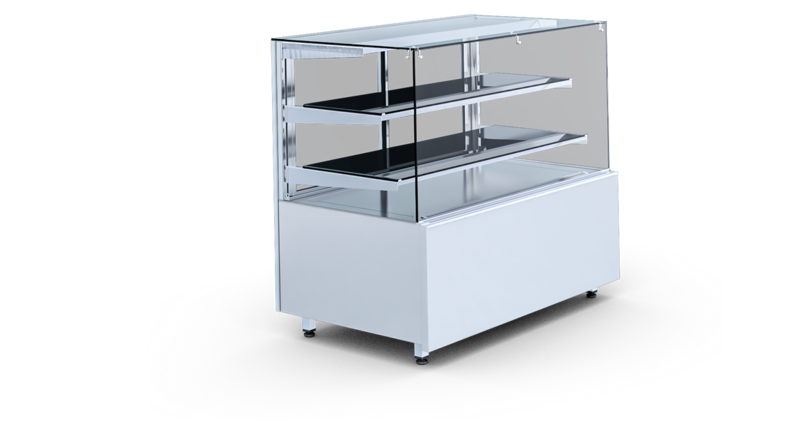 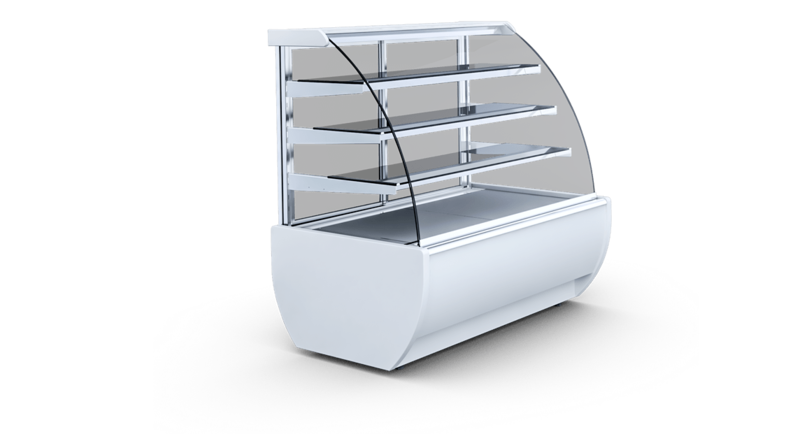 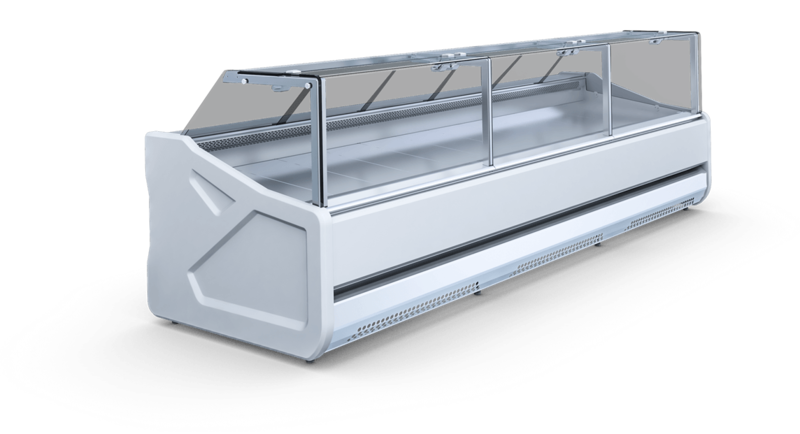 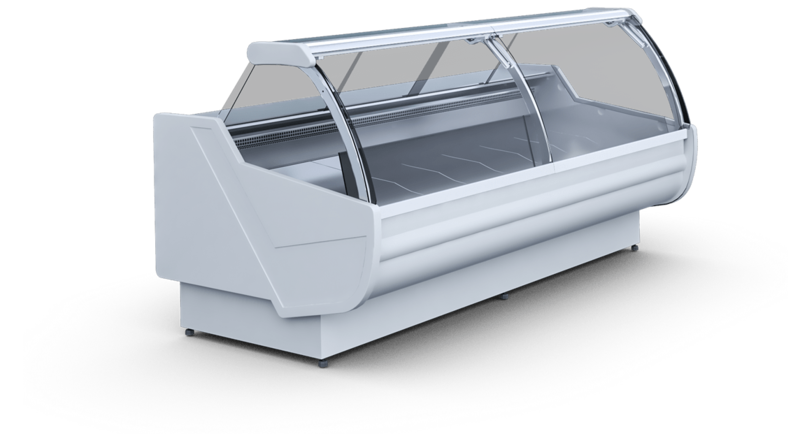 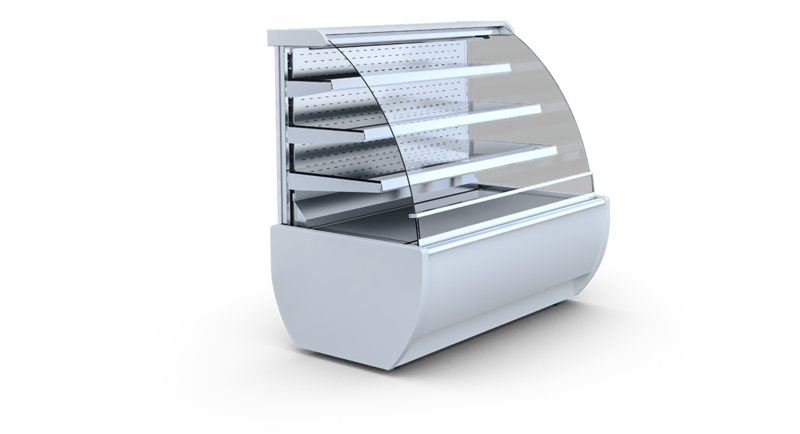 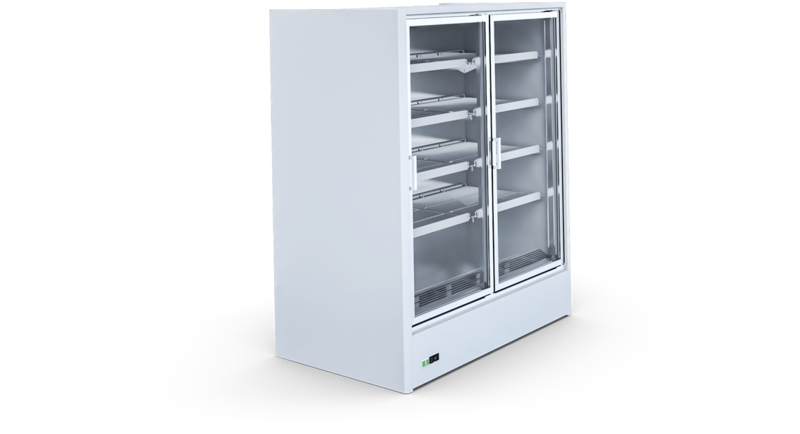 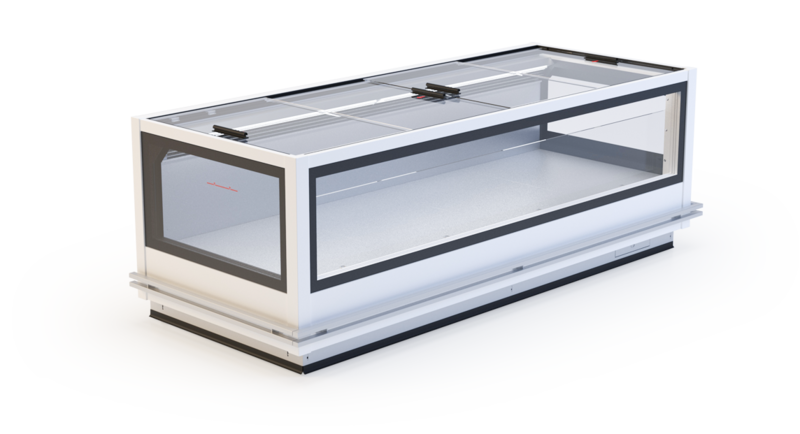 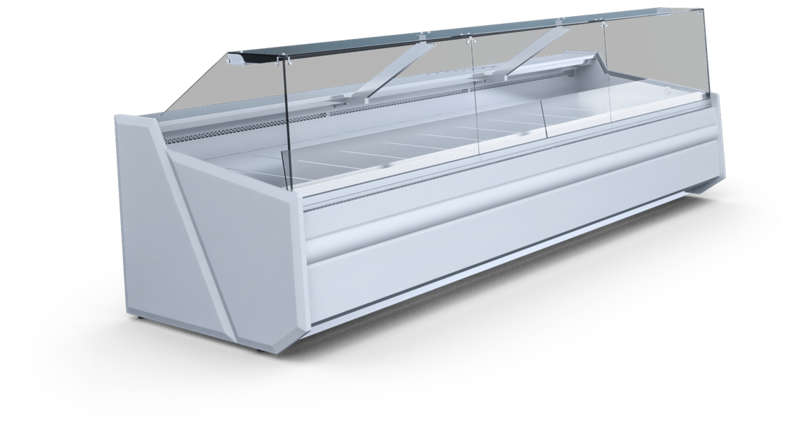 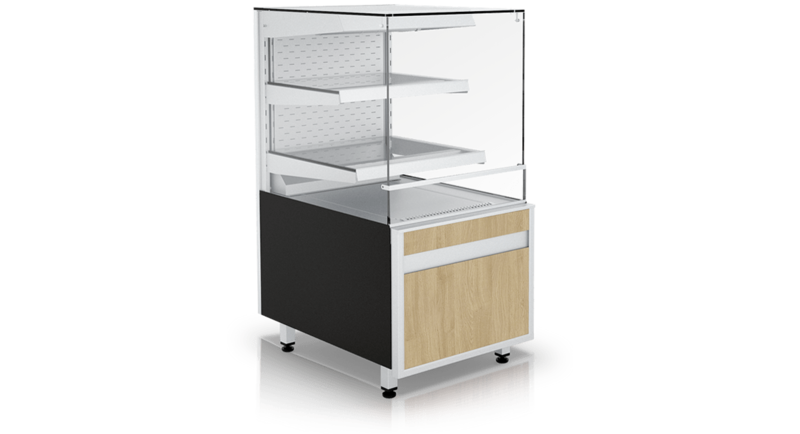 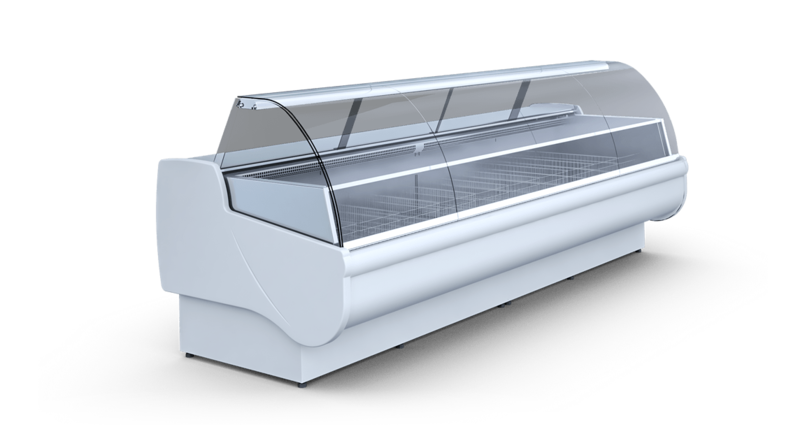 Ice cream showcases are excellent devices for storage and display of scooped ice cream. 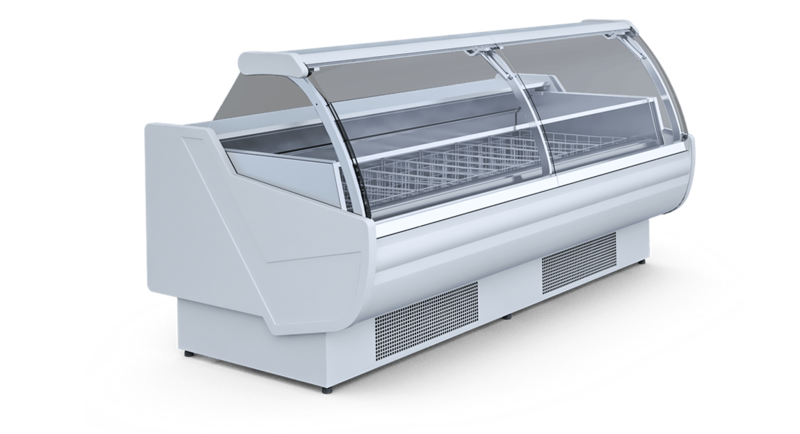 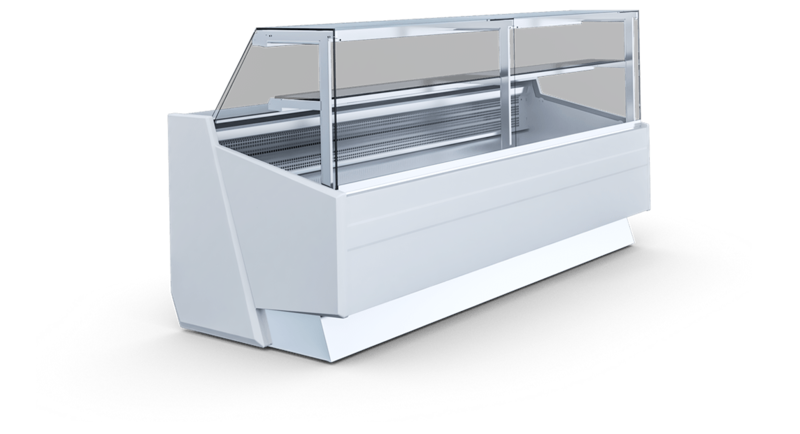 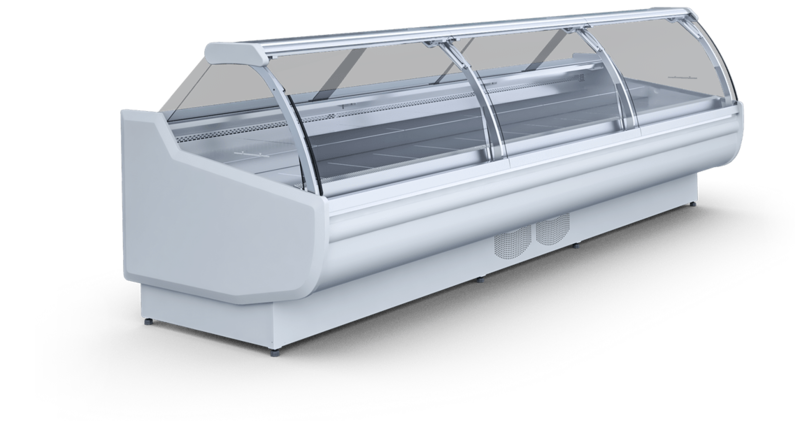 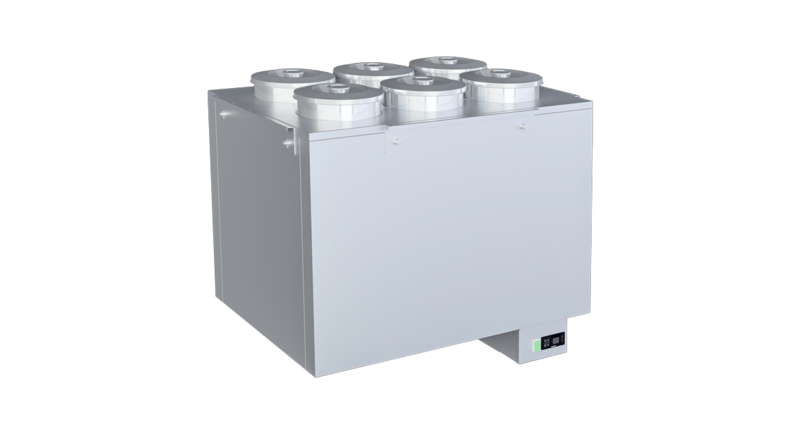 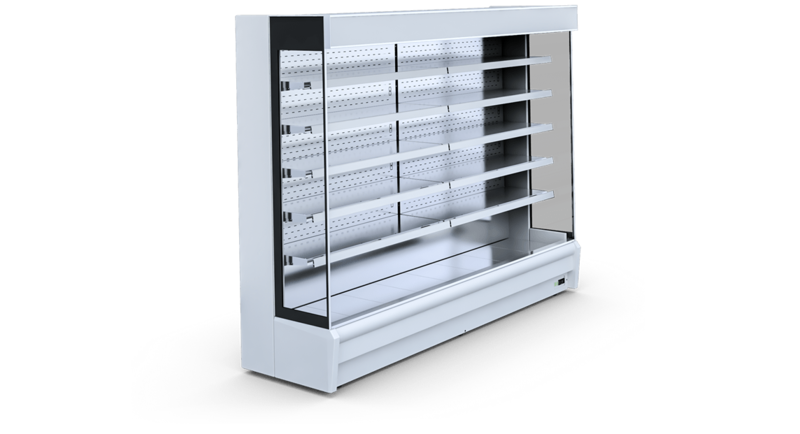 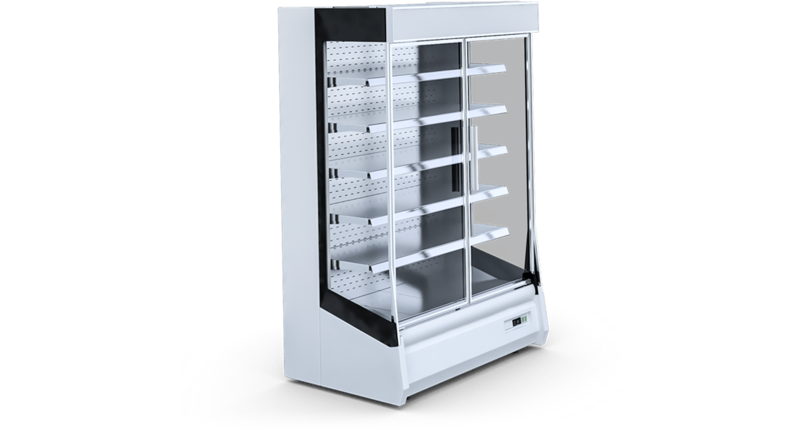 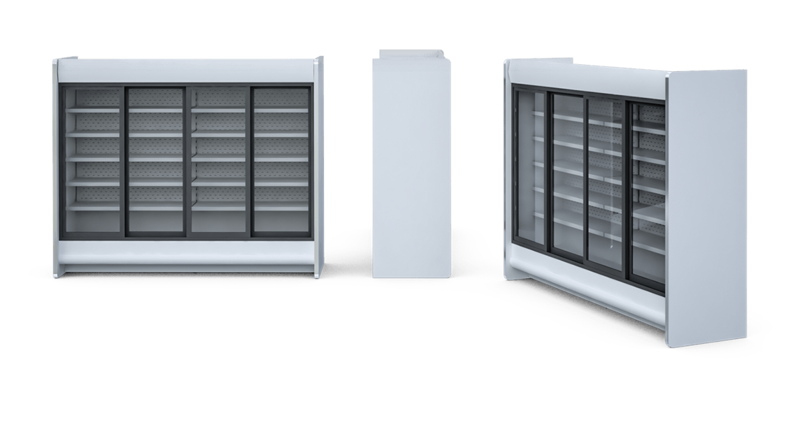 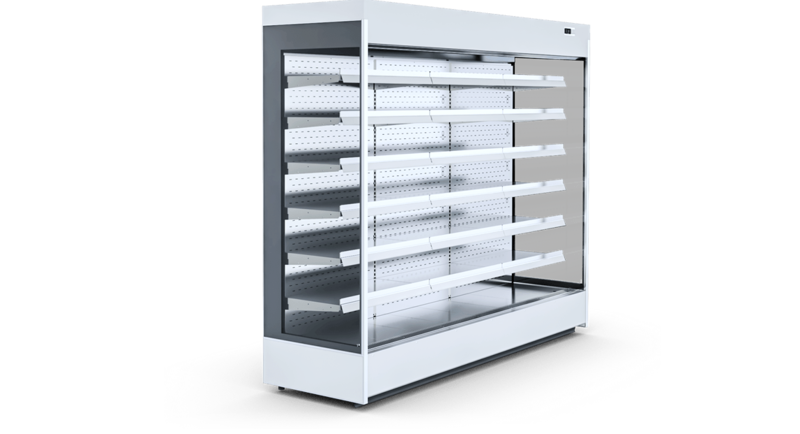 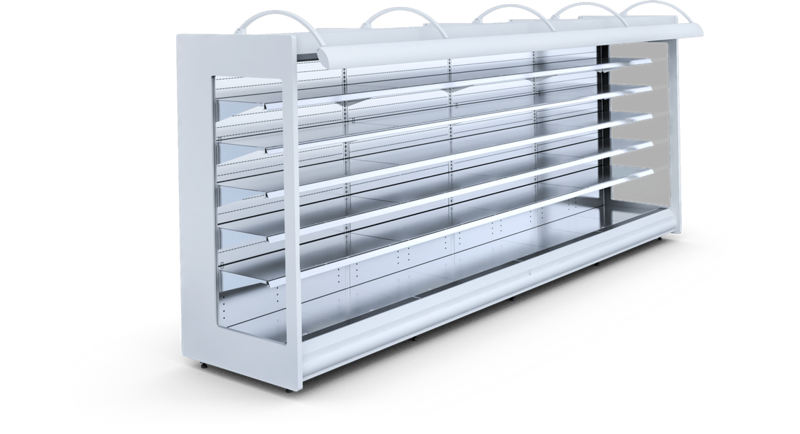 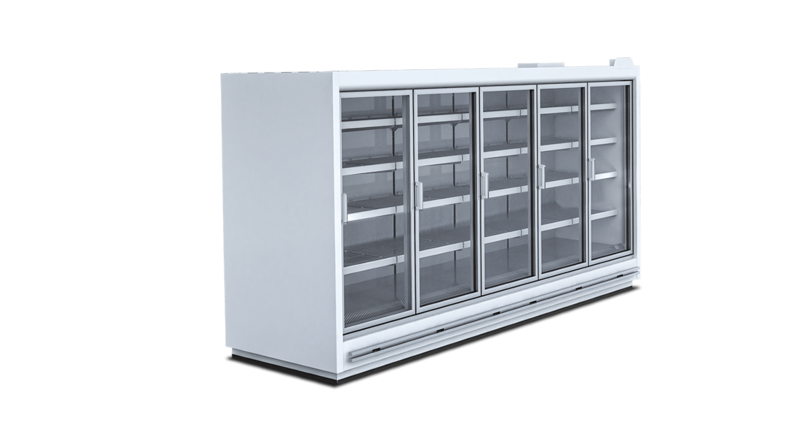 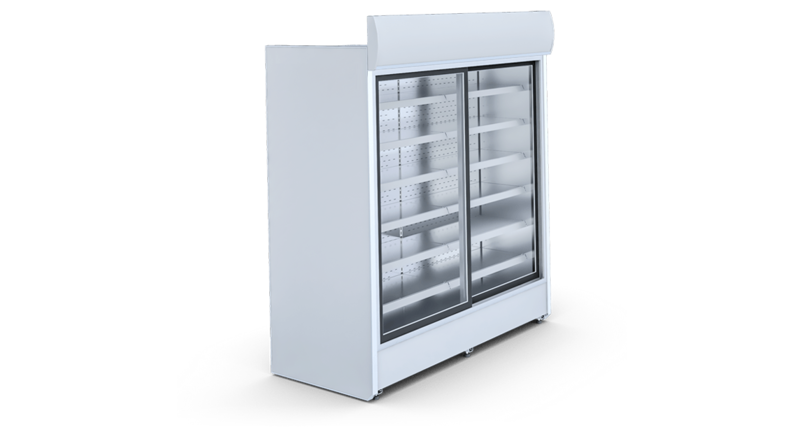 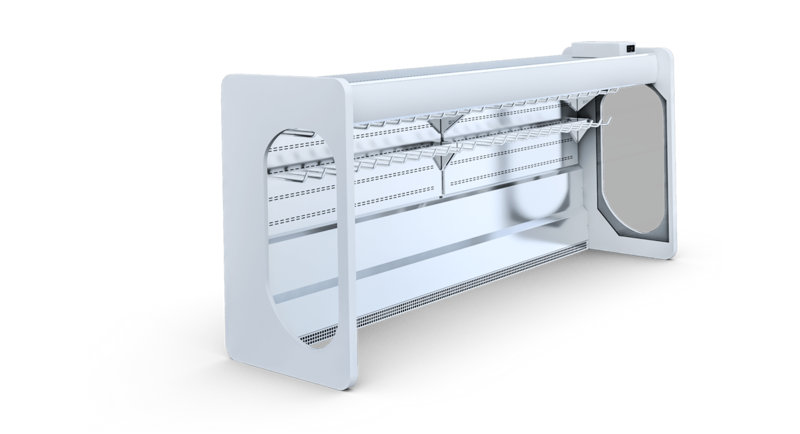 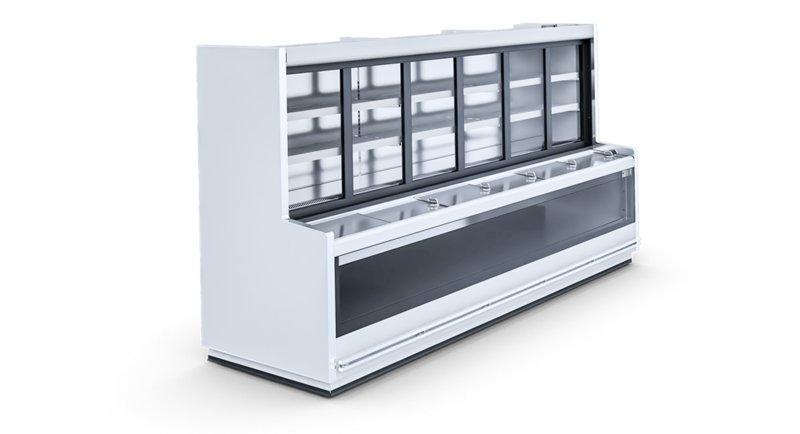 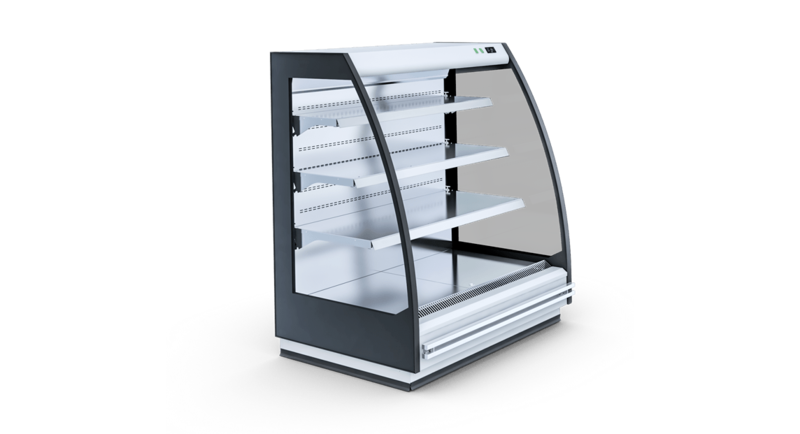 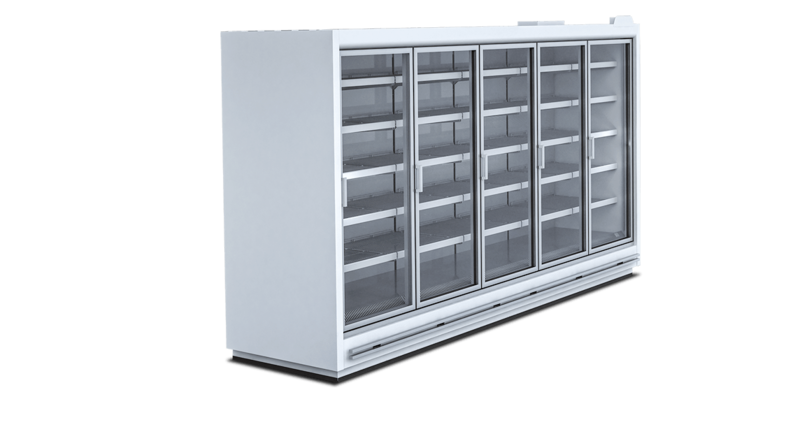 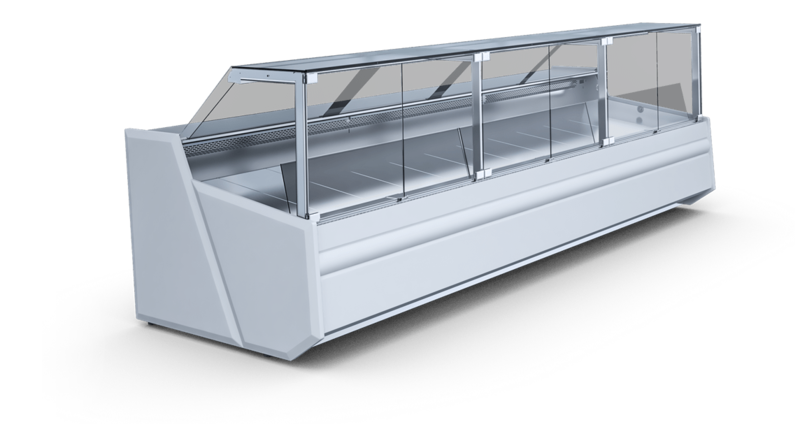 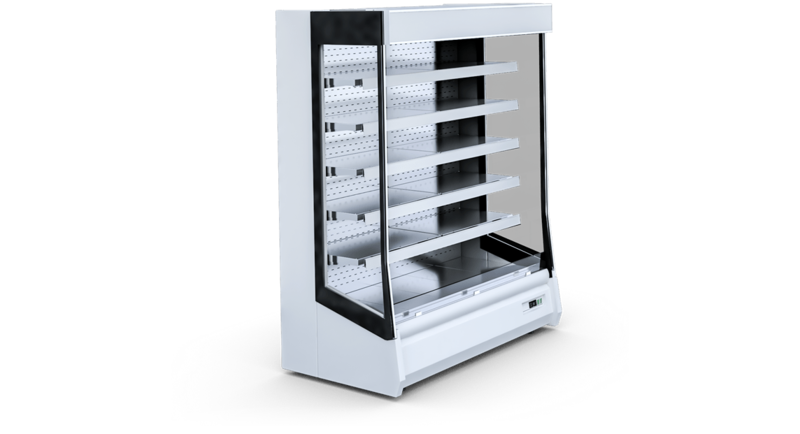 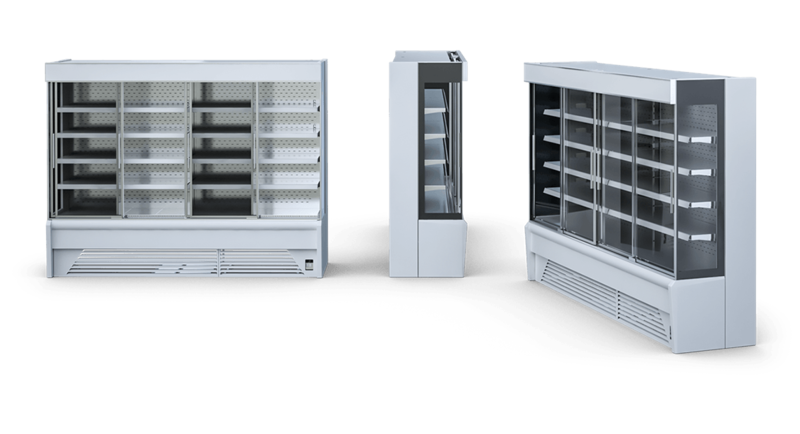 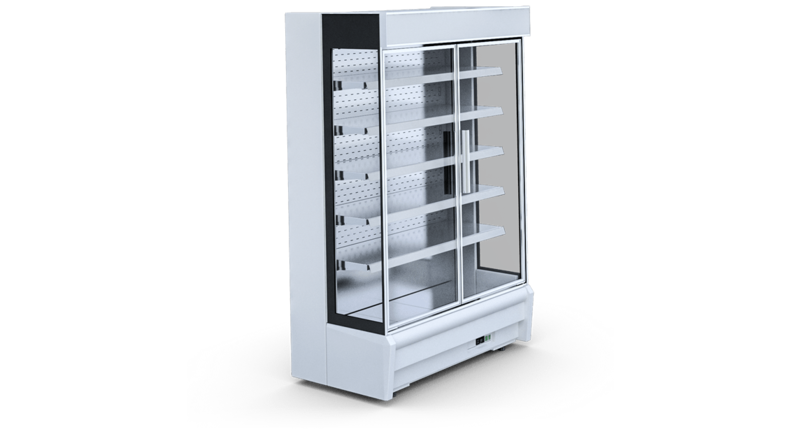 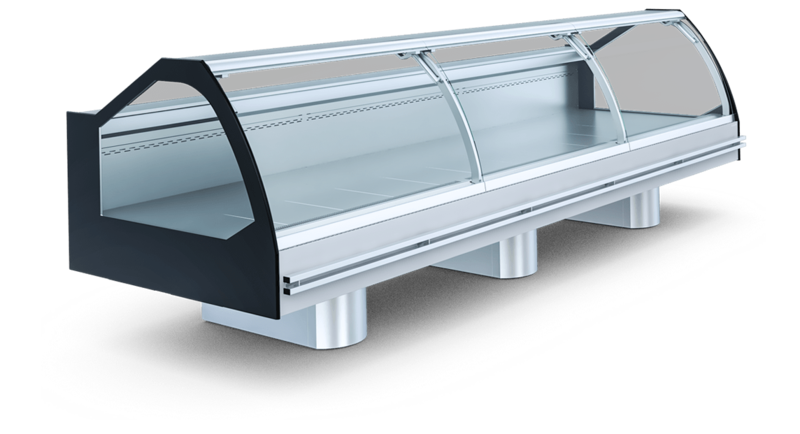 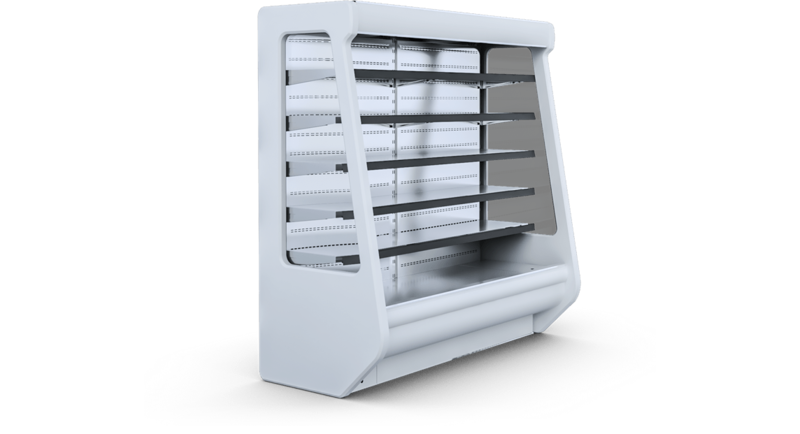 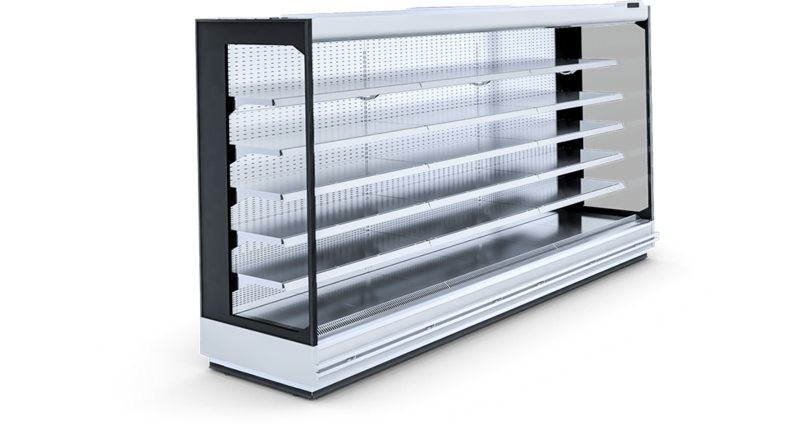 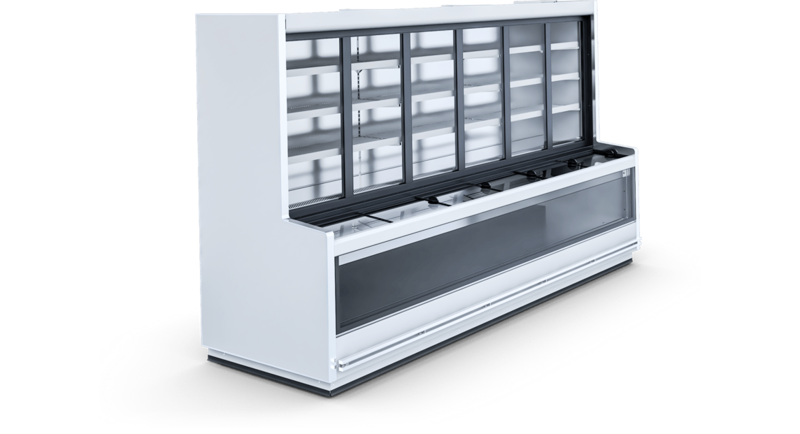 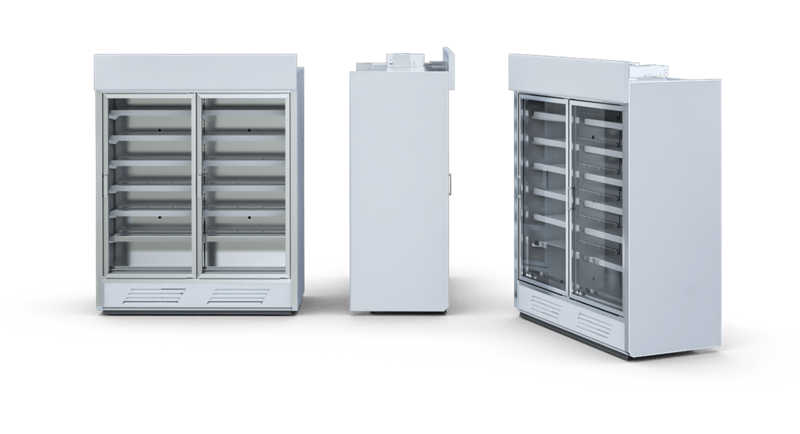 With their modern design and the latest in refrigeration engineering.